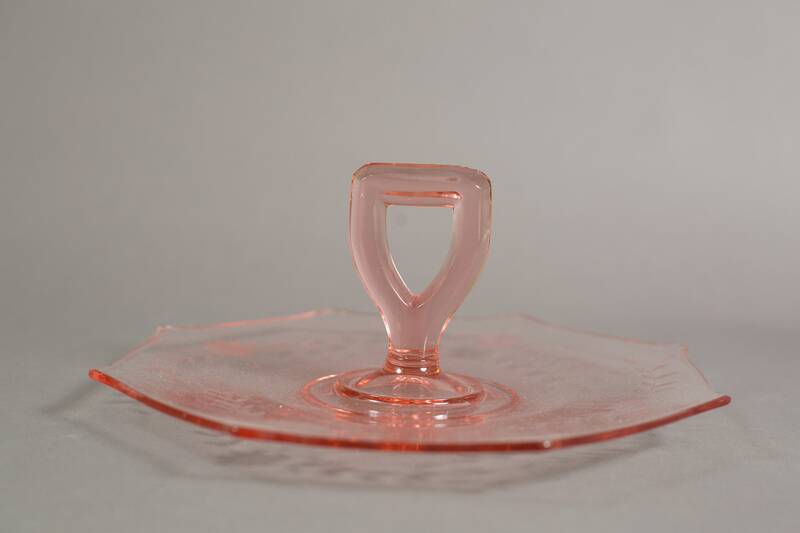 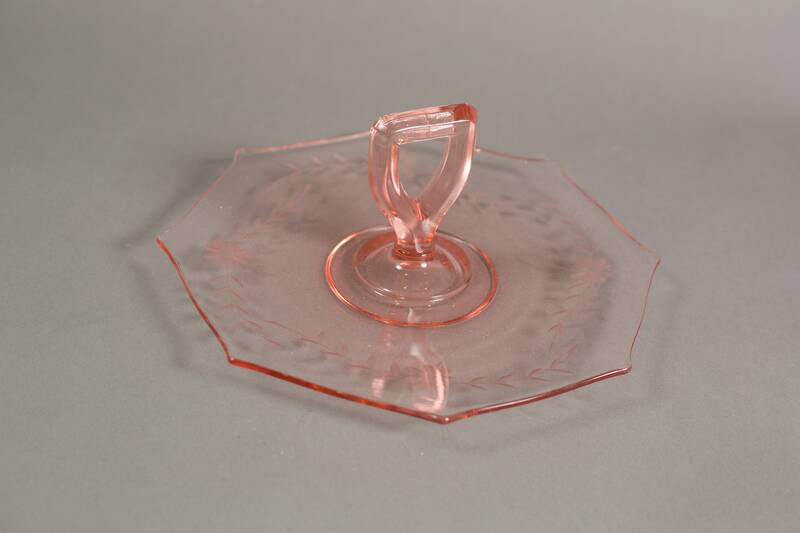 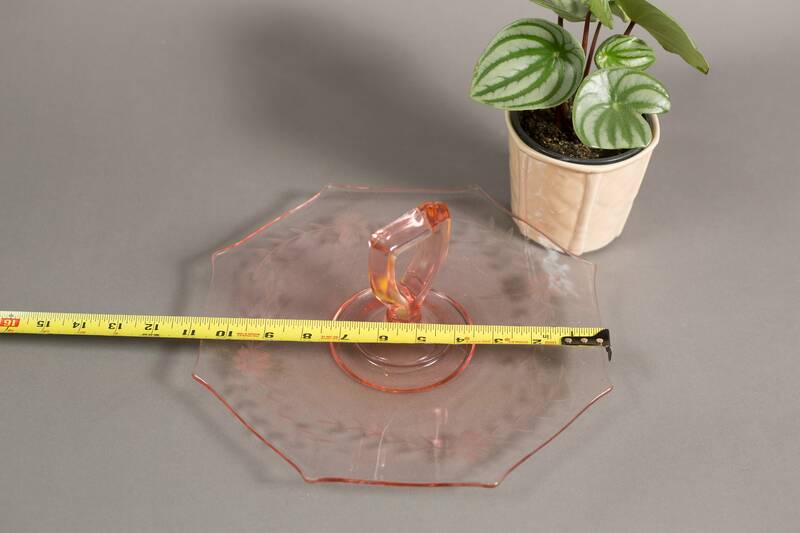 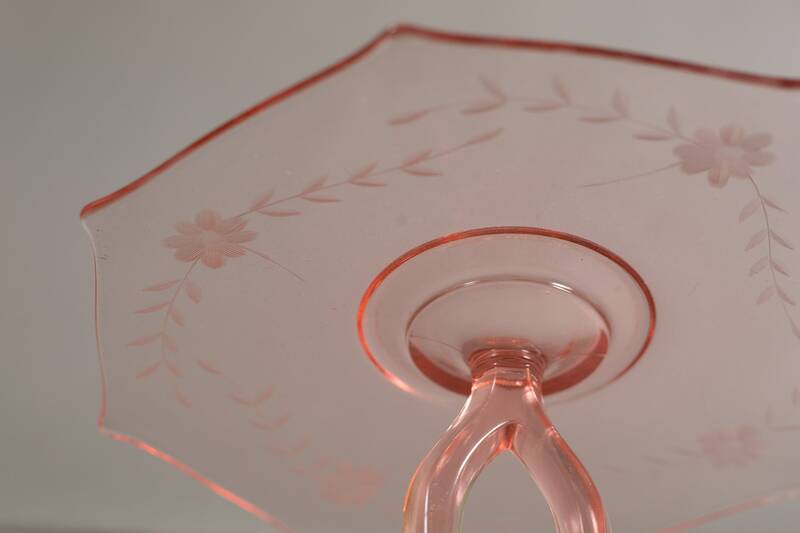 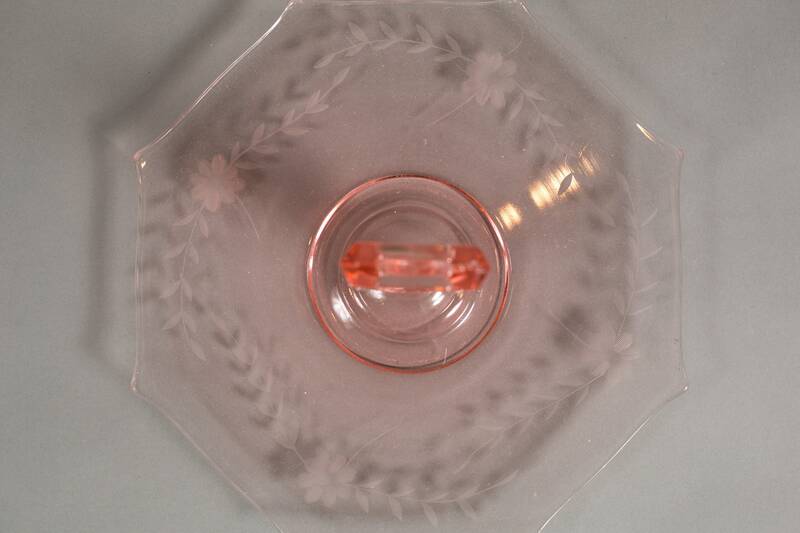 This is a fabulous vintage uranium/vaseline glass divided serving dish. 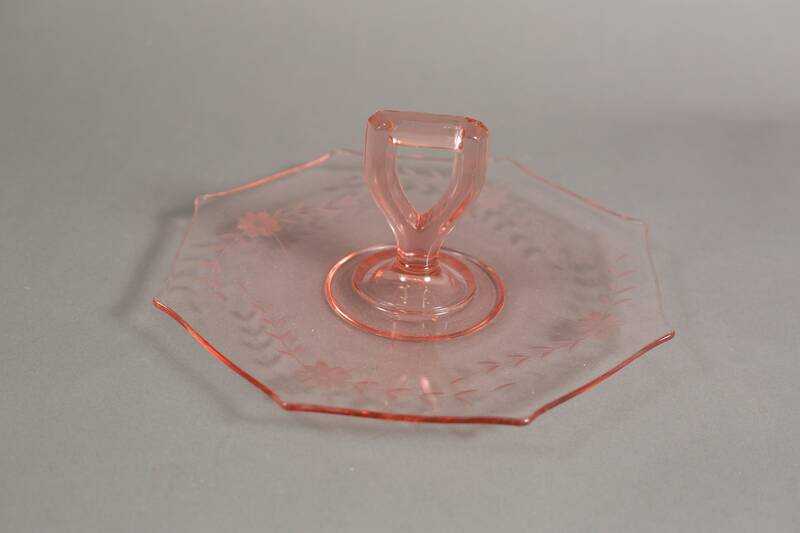 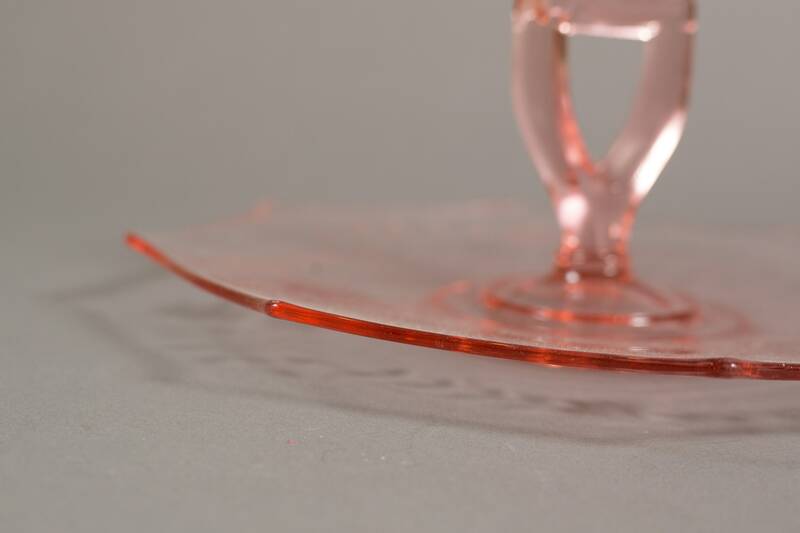 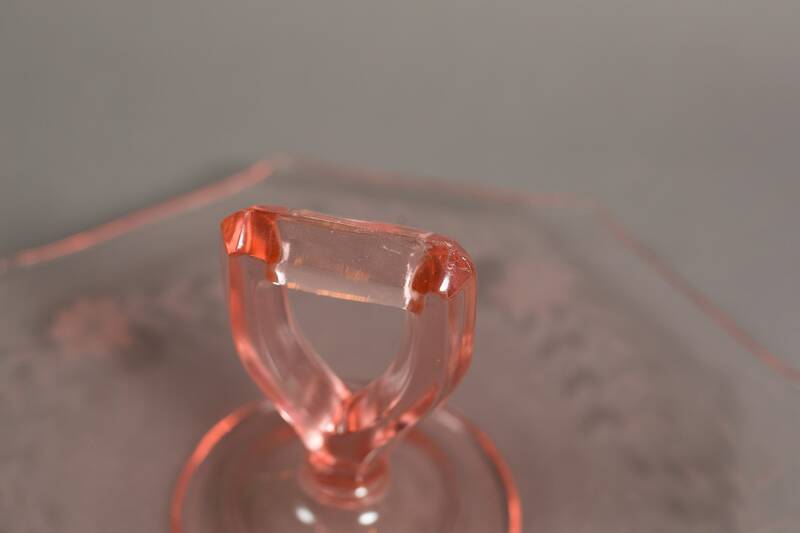 The glass has an ornate design and is prime depression glass. 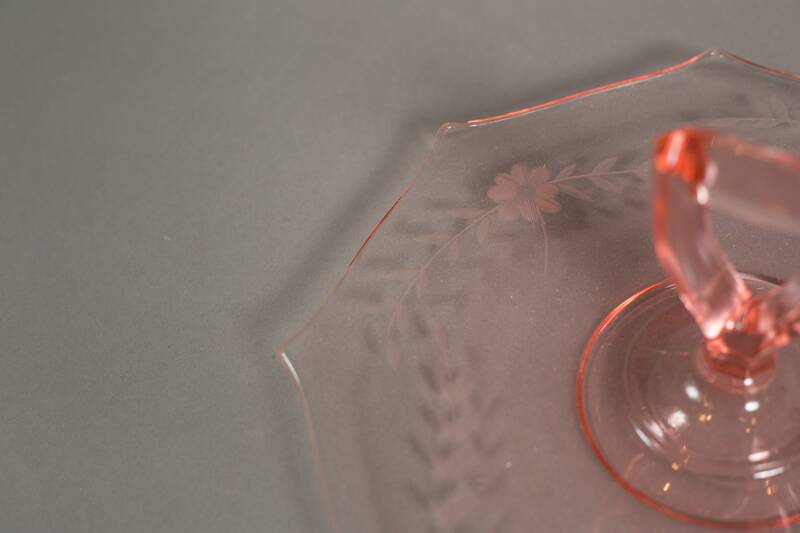 It is an Ideal accent to any home decor or serving occasion for summer.